How Far is VRB Blossoms? VRB Blossoms, located at Madipakkam, parallel to the Madipakkam main road and close to the Velachery railway station. Located centrally with 24 feet access on both the sides ,makes it a prime and prestigious property. 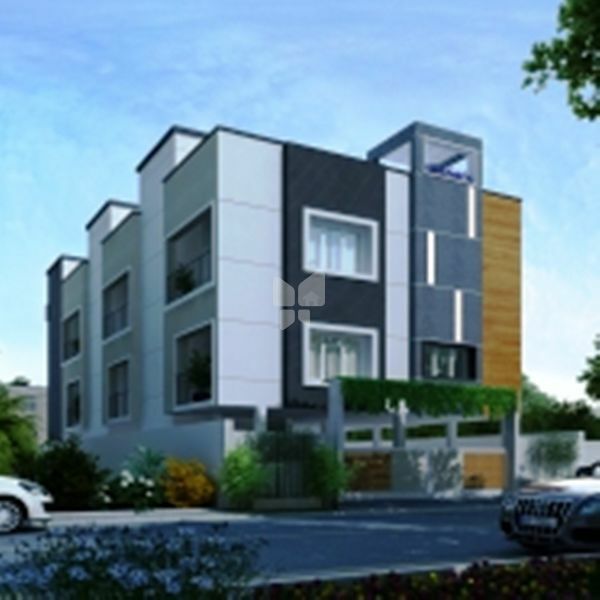 It is located just 750 mts from the DAV Public school and Saravana stores and other major shops. Vijaya Nagar Bus stand is situated at walkable distance from the property.